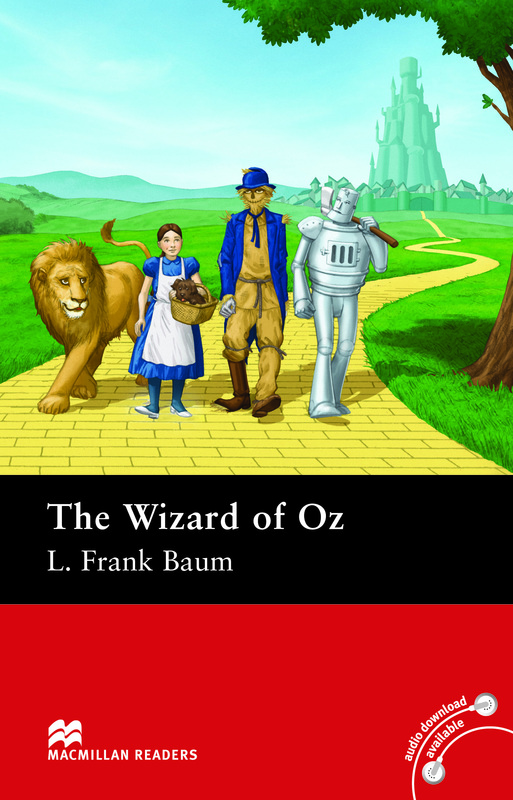 The Wizard of Oz is an adapted Pre-intermediate level reader written by L. Frank Baum. This is the classic story of Dorothy who gets taken to the Land of Oz by a tornado. Here she meets many different people including the Wicked Witch of the West. Dorothy must follow the yellow brick road to meet the Wizard of Oz.